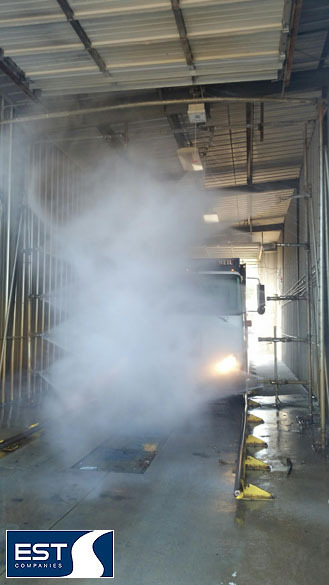 EST provides automated vehicle wash systems for washing and rinsing trucks, military equipment, buses and mining equipment. 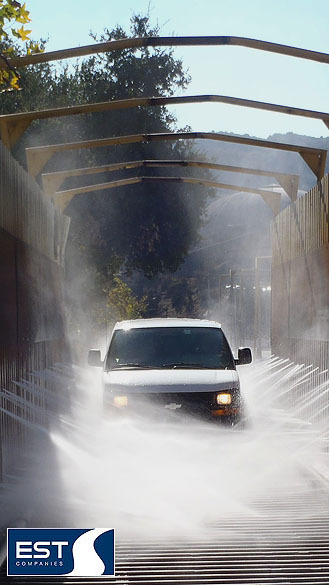 EST installs both above ground portable wash systems and permanent wash bay installations. 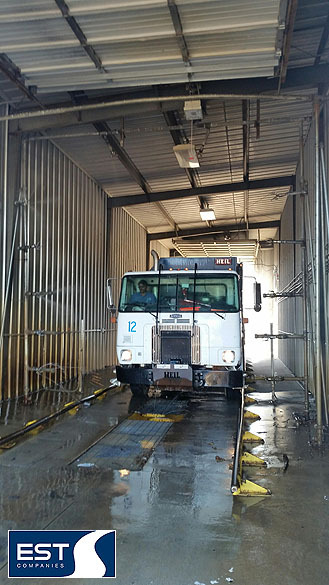 EST Municipal Truck Wash System - City of Columbia, SC.